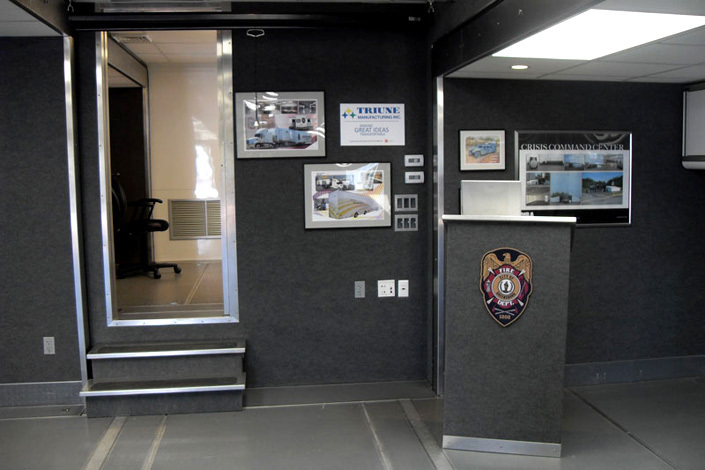 Triune is equipped with the tools and the expertise to manufacture an army of specialized vehicles for government agencies and its suppliers. 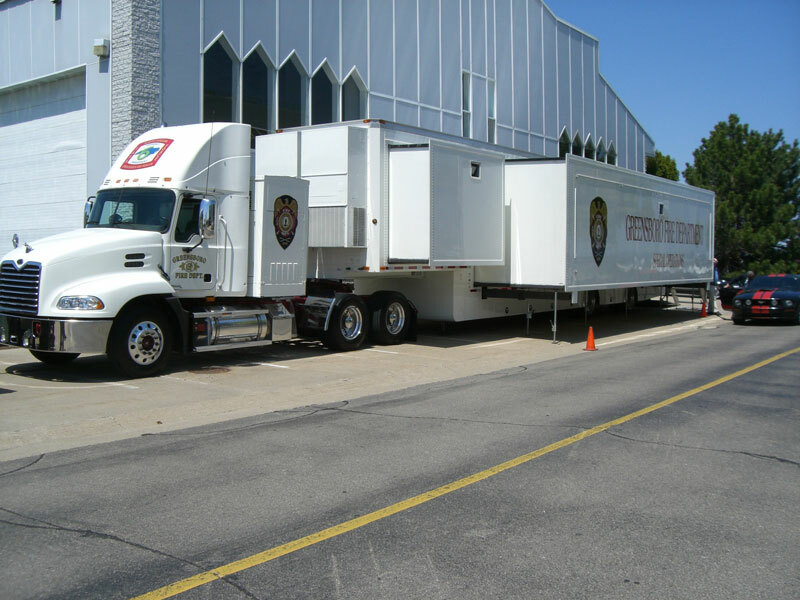 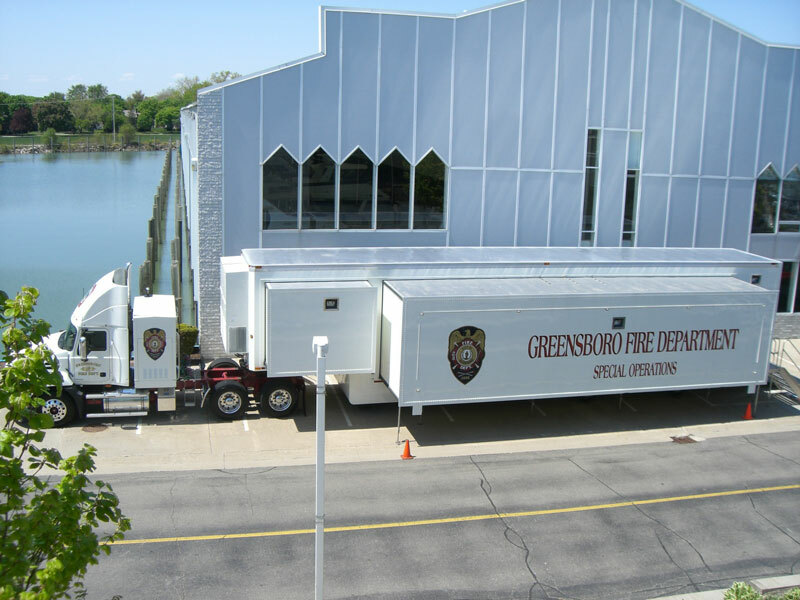 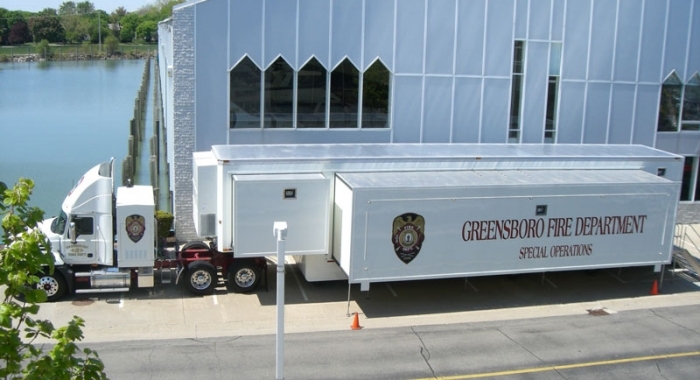 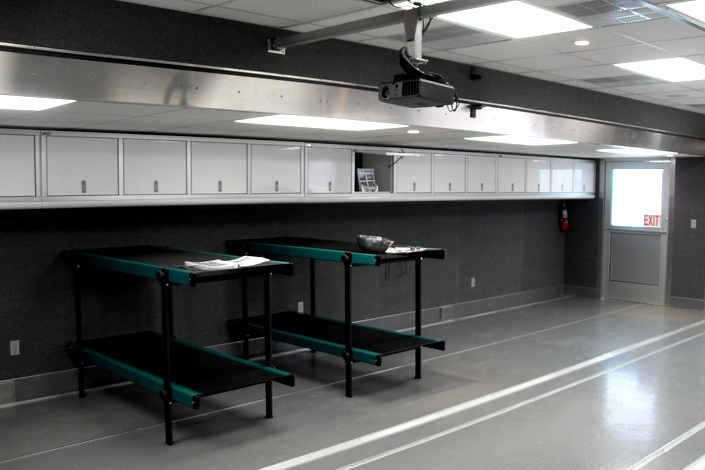 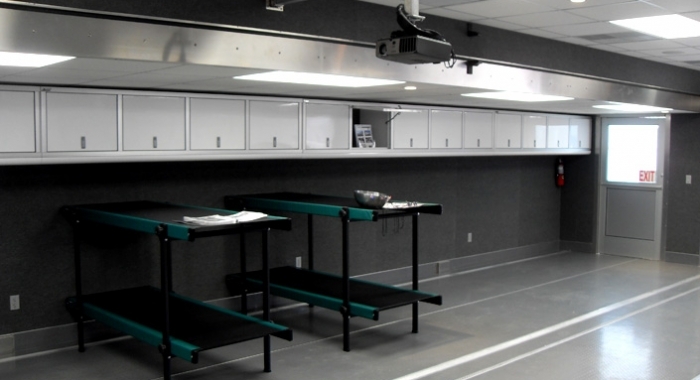 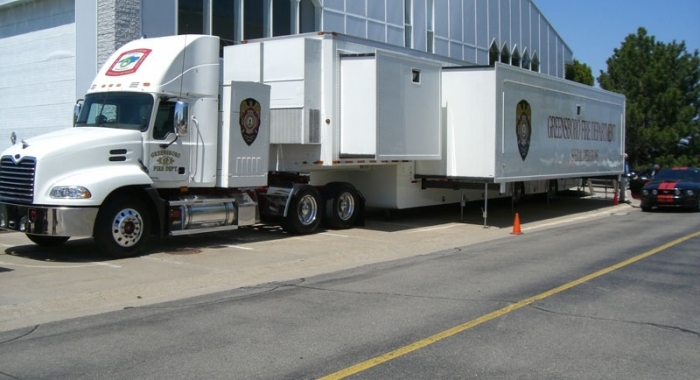 Feel confident holding any type of special operations, emergency/disaster operations, and event operations in these innovative trailers. 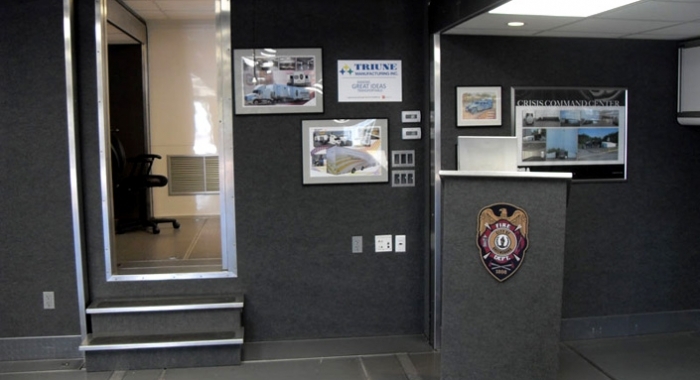 We support our military forces, and are honored to provide reliable, safe, and secure vehicles to meet their needs.